Welcome to the website dedicated to Human and Universal Energy teaching of Master Luong Minh Dang! 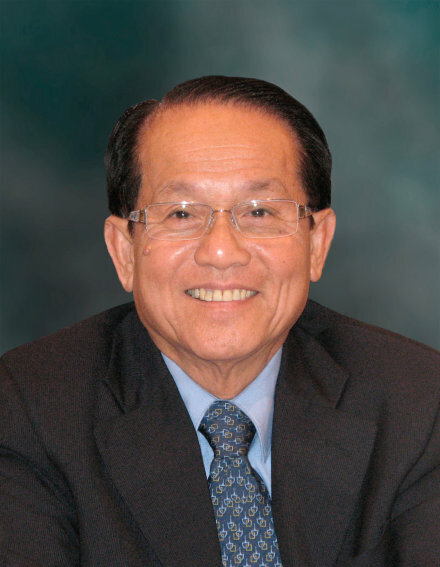 Luong Minh Dang, New People – the "Unknown"
Universal Energy Movement are the people of different cultures practicing Human and Universal Energy® method of using non-material (psychic) energy as taught by Master LUONG MINH DANG. Current state of scientific achievements do not allow for explaining or falsifying existence of this phenomenon, but using this simple tool does turn out useful in questions of health, psychic balance, harmony in relations, personal and professional development. Luong Minh Dang invited others to test his teaching by personal application instead of accepting it blindly. Some results witnessed by the practitioners, in particular when influencing cells, plants and animals, or non-living nature and mechanical objects cannot be explained in the framework of traditional reasoning. Everyone human can initiate plenty of changes in the external world through simple intention and concentrating own attention. Clear and sincere intention and daily practice are the key factors defining the speed, the scale and sustainability of transformations. In his lectures, Luong Minh Dang promoted complementary use of Universal Energy, mentioning that “healing use is only a thousandth part of what Energy of Universe can do”. Copyright © 2002-2011. This informational resource of humanitarian character is established and supported by Farkhad Fatkullin with permission of the Official Representative of Master Luong Minh Dang for the countries of Eastern Europe Mrs.Paola Scotti-Mariani of S.H.Y.-Italia. Copyright for trade name "Human and Universal Energy (HUE) after Mr. Luong Minh Dang®" and a 13 ray logo with Vietnamese bronze drum belongs to MEL, inc., owned by some heirs of Luong Minh Dang. All names of organizations and associations, their respective trade names and trademarks, and links to their websites are given for the purposes of presenting an integral picture of the activity in the field. We kindly request quoting us when copying our materials. If information available on this site or Internet-forum of UE students won't answer all your questions about UE method or if you need Energy treatment or would like to learn the method – refer directly to centers.